From 6 April 2016 HMRC introduced an exemption from paying tax and National Insurance contributions (NICs) on qualifying paid or reimbursed expense payments. This means that where an employee is entitled to a fully matching tax deduction you will no longer need to apply for a dispensation, or report those expenses on form P11D. All other non-allowable expenses will still be subject to tax and NICs as they are now. Employees will still be able to claim tax relief from HMRC in respect of non-reimbursed expenses. This exemption does not, however, apply to expenses or benefits in kind provided under a relevant salary sacrifice arrangement. This includes any arrangement where employees give up the right to receive earnings in return for tax free expenses payments, or where the level of their earnings depends on the amount of any expenses payment. After 5 April 2016 any expenses payments you pay to employees under these arrangements will need to be paid after deducting tax and NICs. All current dispensations agreed with HMRC will no longer apply after 5 April 2016. Almost all expenses or benefits in kind that were covered by a dispensation should be within the new exemption and you will no longer need to report them to HMRC or include them on form P11D. 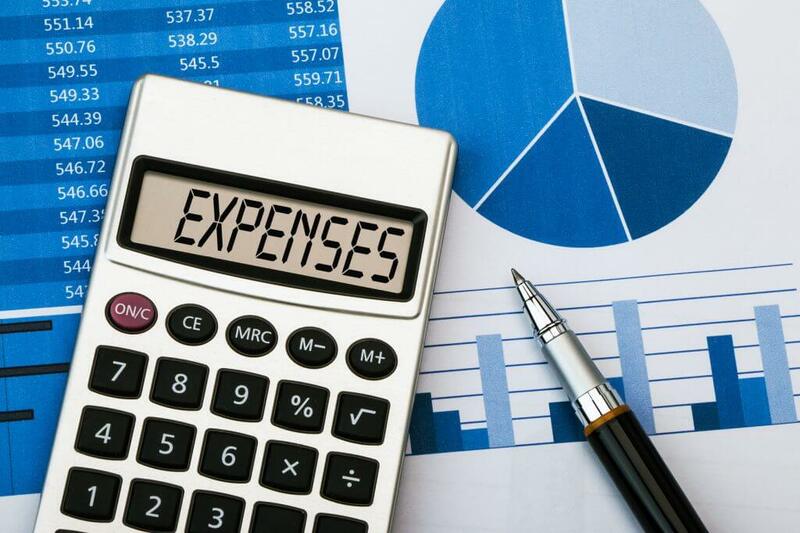 You will still need to have a system in place for checking that your employees are incurring and paying amounts in respect of exempt expenses, and that a deduction would be allowed for those expenses. We will be publishing a number of examples of the type of system that we will accept as meeting the requirements of the exemption. You can also choose to put a different system in place provided it demonstrates you only make payments to employees which would be eligible for a deduction, and that employees are actually incurring an expense. Scale rates are approved flat rates that you can pay to your employee for a particular expense, instead of reimbursing the employee’s actual costs. The benchmark scale rates are set as the maximum rate that employers can pay their employees for qualifying subsistence costs when travelling for work without having to undertake a sampling exercise and agree a rate with HMRC. The benchmark rates will continue to be available under the new exemption and will be set through regulations. The new exemption provides an option for employers to agree a scale rate with HMRC where they do not want to use the benchmark rates. These bespoke rates can be used for up to five years. If you would like to apply for a bespoke rate, you will need to provide us with evidence, based on a sampling exercise, to demonstrate that your proposed rates are a reasonable estimate of the expenses actually incurred by your employees. Details of how to apply will be published later this year. Transitional arrangements for bespoke scale rates will apply, meaning you will be able to continue to use any existing rates you have agreed with us since 6 April 2011, up until the fifth anniversary of that agreement, without needing to undertake another sampling exercise. You will however, be required to submit a simple application to continue to use your existing rates. If you have employees who travel for work purposes (excluding normal commuting) in their own vehicle you will still be able to reimburse them using the AMAP rate. Employees receiving less than the AMAP rates for business travel will still be able to claim Mileage allowance relief (MAR) on the difference. Employees carrying out business travel in a company car, and not getting employer provided fuel, will still be able to receive fuel payments based on our AFRs. Employees can claim a tax deduction for non-reimbursed fuel costs using the existing rules.